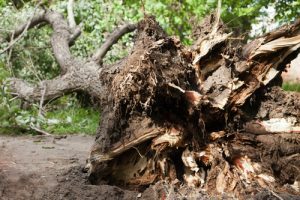 Whether you need a tree trimmed or a stump removed, call us and we’ll give you a fair and honest estimate for the service. 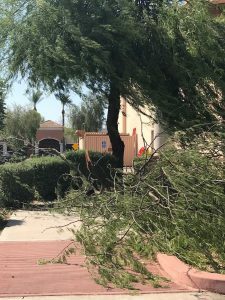 Trimming, removal and many other tree services. We handle all your tree maintenance needs. We clean up after the storm. Providing a full range of tree cutting services and tree trimming. We will trim or remove trees and shrubs. Our speciality is in high quality pruning and technical tree removal. 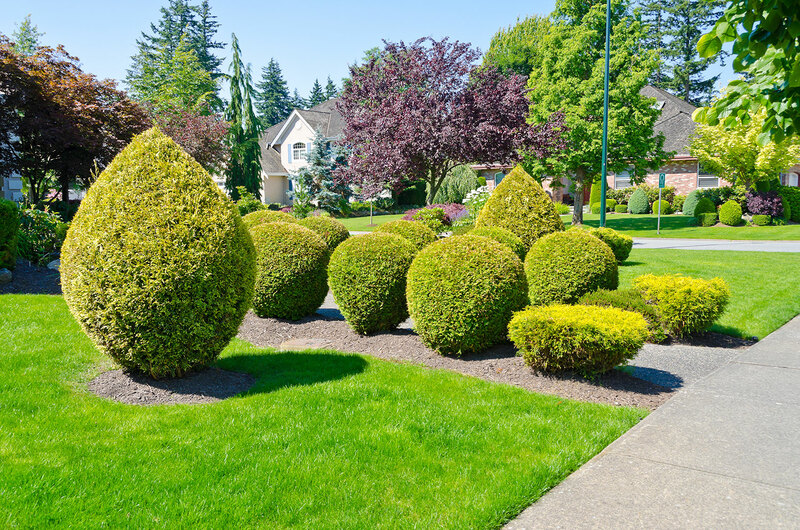 From planning and installation to yearly maintenance and removals, Celebrity Tree Service is dedicated to providing one of the best services available.